The inaugural 3×3 in 2014 had weather to remember, early morning torrential rain did subside though to leave a stunning Lakeland day. The 2nd edition of the 3×3 has returning 2014 champ and course record holder, Donnie Campbell looking to see if he can make it two in a row! He won’t have an easy run though; Salomon athlete Ricky Lightfoot will be looking for a ‘home’ victory on a course that he was instrumental in creating. For the ladies, Victoria Mousley heads up a small contingent looking for a testing day in the mountains. Over 4000m (13,000ft) of ascent await participants of this weekend’s 3x3Ultra providing an opportunity to cover three classic Lakeland peaks in an accumulative distance of 80km’s. Based on the classic ‘Lakes 3000’s’ the 80km route will include Scafell Pike, Helvellyn and Skiddaw. 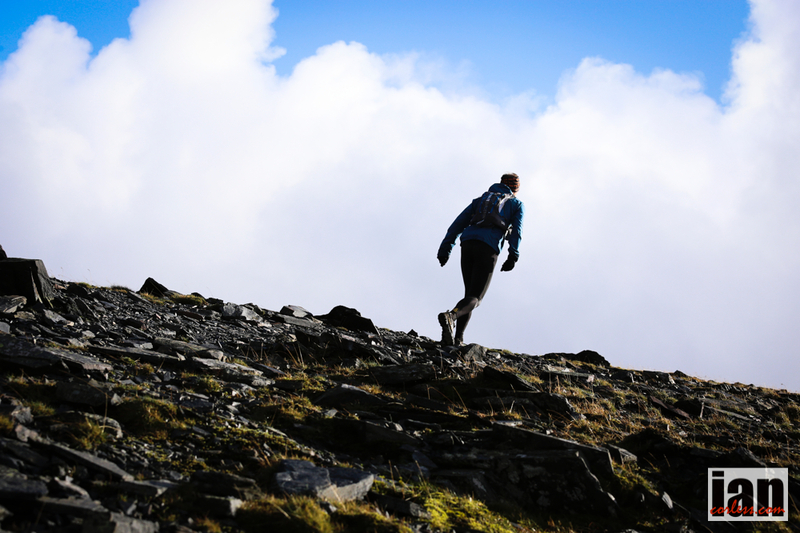 It is amazing circular route over some of the best mountains available within the UK. 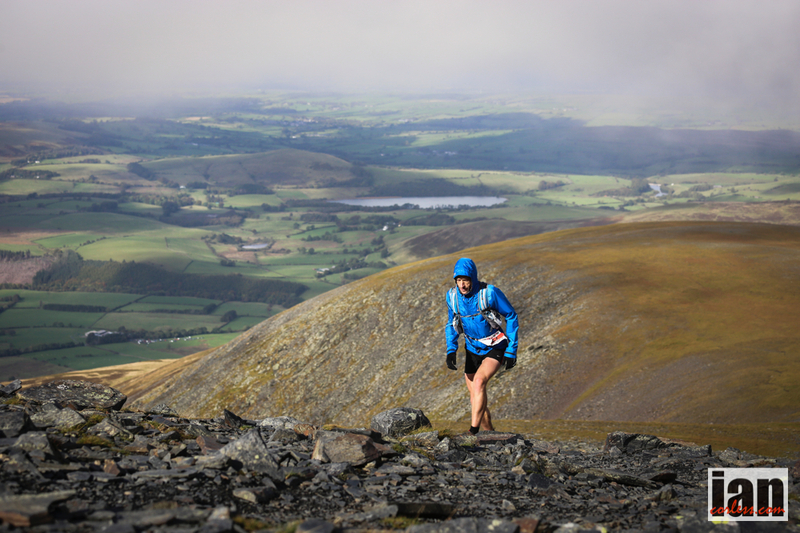 The 5th race in the 2015 Skyrunning UK National Series, the 3×3 route combines all the elements of a classic Lakeland run with aspects of European racing; technical terrain, beautiful mountains and hills. 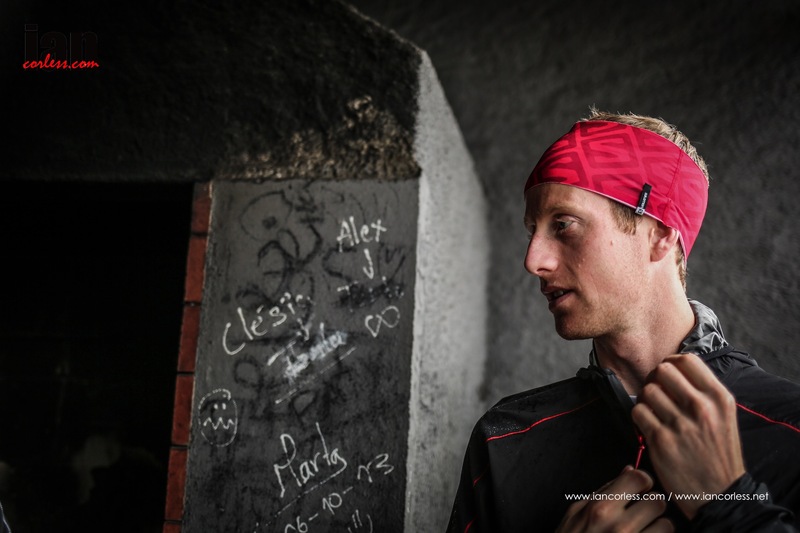 Growth and demand for tough and technical races within the UK is most definitely on the up, the Lakes Sky Ultra and the Glen Coe Skyline have proved this. 102 runners are registered to participate in the 3×3. And you can find more information HERE on the race website. Skyrunning UK is sponsored by Raidlight UK – Many thanks! 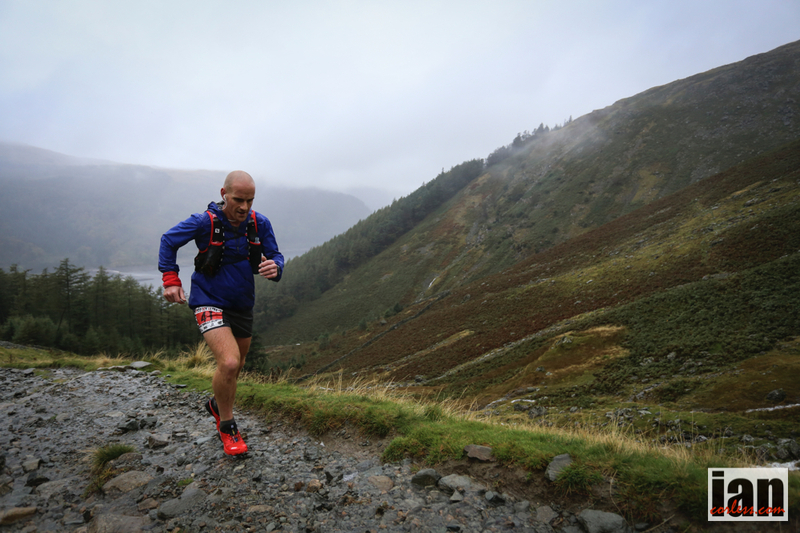 This entry was posted in Uncategorized and tagged 2x3000, 3x3, donnie campbell, helvellyn, high terrain events, raid light, ricky lightfoot, salomon, scuffle pike, skidded, vicky moistly, victoria moistly. Bookmark the permalink.